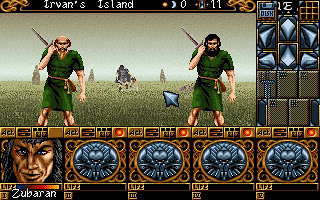 If you're persistence enough to complete Ishar and want more, there is Ishar 2 for you. 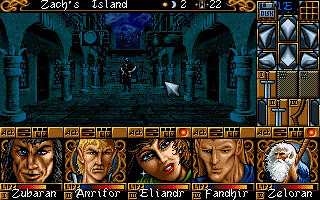 Ishar 2 basically uses the same graphics engine with minor upgrades on it. 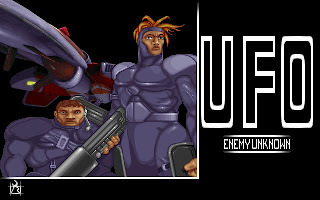 The Action and Attack button above the characters have been replaced with more user-friendly graphical buttons. 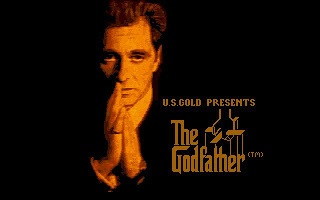 The action that can be done also has been simplified. 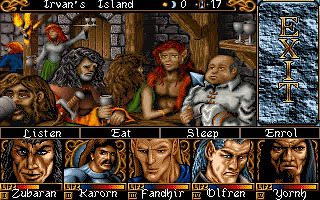 Overall, Ishar 2 is more stable and superior that Ishar. In Ishar 2, there are seven islands for us to travel around. 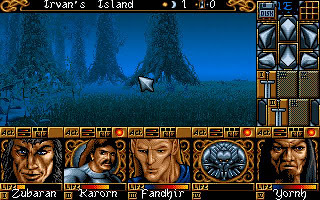 As with Ishar, completing the game require a lot of travelling and trying. There are new scenes like ice land and underground water city being added in Ishar 2. Luckily, the developers obviously know the lack of direction in Ishar, so most of the quests in Ishar 2 are clearer and less difficult to solve. 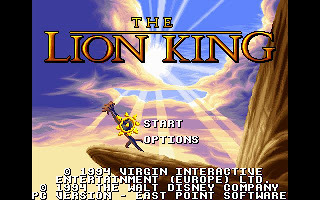 But if you never play and complete Ishar, the quests will still drive you mad, even on the first quest. Whenever there are something important, a special whole page graphics will be shown to remind us. An improvement from Ishar. The inns, shops, and magic shops system remain the same. 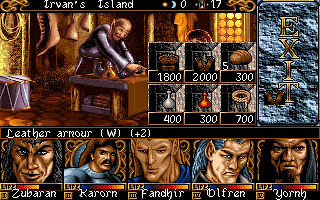 Bank system is introduced in Ishar 2. We can deposit our money in it and earn interest from it. But be careful, our money will disappear if we deposit too much money inside. 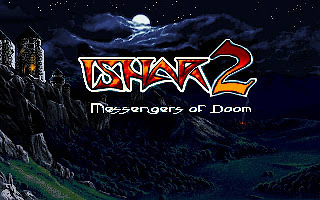 You can download Ishar 2 here. 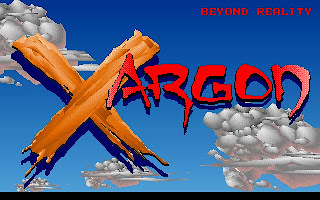 Since the game is quite difficult to complete, I've include the walkthrough and protection password inside.